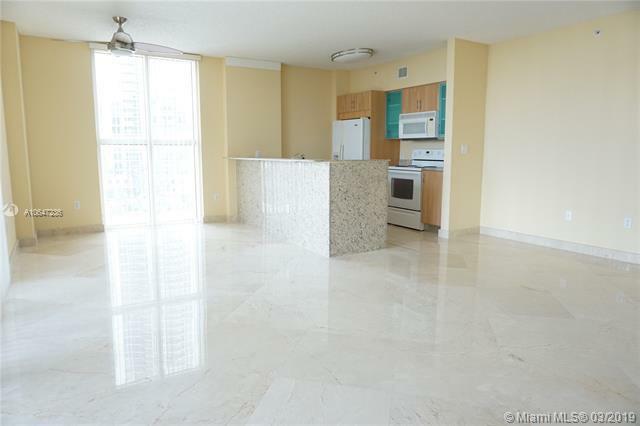 GORGEOUS 3 BEDROOM 2 BATHROOM APARTMENT IN PRESTIGIOUS CONDO IN A HEART OF SUNNY ISLES BEACH. 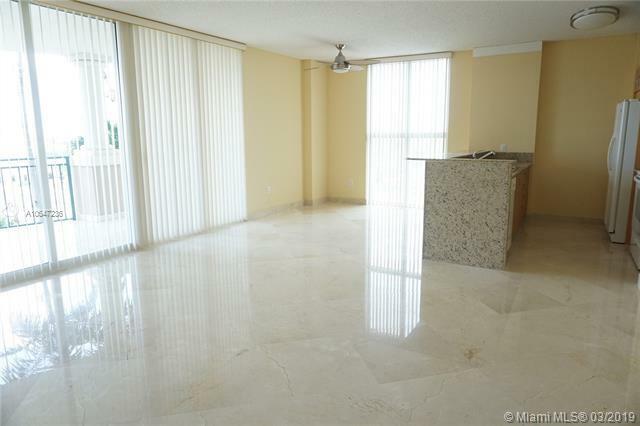 LARGE 1,447 SF. WASHER AND DRYER INSIDE UNIT. ACROSS MULTI MILLION DOLLAR SIGNATURE BUILDINGS. PUBLIC PARK JUST ACROSS THE STREET. BEST RESTAURANTS, WALKING DISTANCE. BUILDING ALLOWS SHORT TERM RENTALS FOR 90 DAYS. 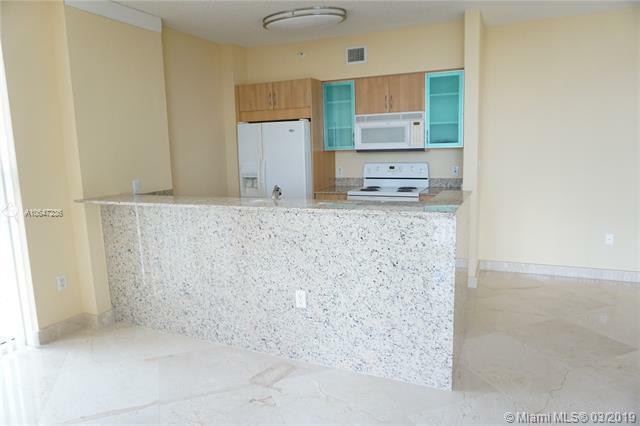 LUXURY RESORT LIFE STYLE: HEATED POOL, JACUZZI, FITNESS CENTER, PARTY ROOM, STORAGE ROOM,24 HOURS VALET PARKING, SECURITY, CABLE TV, WALKING DISTANCE TO THE BEACH, PARKS, RESTAURANTS AND SHOPPING, BEST SCHOOLS, NO RENTAL RESTRICTIONS. Listing courtesy of Big International Realty, Inc..